More 420 videos to come. 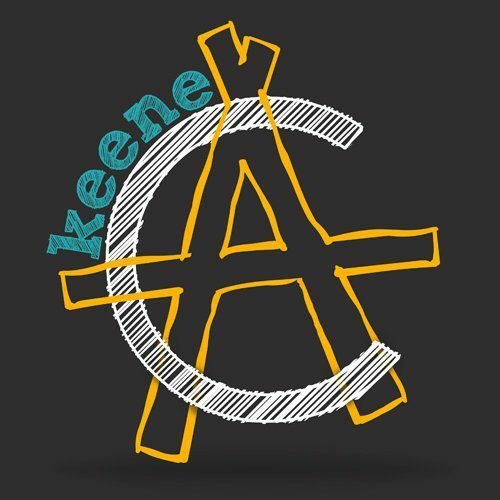 Please subscribe to the Free Keene YouTube channel for the latest. No, not that Salem. This past Monday I went to Rich Paul’s hearing. I have been in court in New Hampshire before, and have seen videos of court proceedings in New Hampshire. I am fairly sure that most, if not all of these, took place in Keene. I have lived in New Hampshire for a little over seven months and so far my impression of the gang is that they tend to play by their own rules and they are one of the least oppressive gangs I have come across. Not freedom by any means, but better than anything I had ever hoped to see. That characterization of Keene, NH or NH might not be a fair representation of the entire story. No gang leader wakes up one day and says “Hey, I think maybe I’ll start following at least the Constitution, quit making illegal arrests, and be somewhat less oppressive.” I’m just really happy, and still somewhat in disbelief, about the fact that I can walk around on the sidewalk, drive at night, tell jurors about nullification *on state “property*,” and warn people about checkpoints in complete safety. I don’t have people walking up to me telling me I look suspicious with their gun half-drawn. But you don’t get that way for nothing. Since we don’t have the resources (and some of us don’t have the philosophical consistency) to actually get rid of the problem, people who came before me had to fight issues up and bring attention to problems to the point where the State decided that the best thing to do is retreat. So it makes sense to me that Keene is less un-free than Salem. When we walked into court one of the guards asked Ian what his camera was (it was in a bag, so it wasn’t obviously a camera). They then asked if there was anything going on that they didn’t know about. In Tammany they would have just not let him in with it, and presently in Keene I’m pretty sure they would have just let him in. In Salem they asked him for press credentials- which is utterly legally irrelevant. The guard at the security checkpoint directed us to a line of people, which was really confusing to me. I had assumed that we’d be walking into a court room. I found out that it was a line to talk to the prosecutor- before making an appearance. One person seemed to me to have an attorney. This seemed highly problematic to me as your first appearance is typically when you figure out what you are going to do about an attorney. People were signing pleas before they ever saw a judge, an attorney, or the inside of a courtroom. I heard the prosecutor tell one person that if he didn’t plea today then the penalty would be higher, and he was generally discouraging people from seeking lawyers or hearings. It would be illegal for a judge to do this. We got to the front of the line and walked into the room. I was honestly worried about the prosecutor not wanting to let extra people in, but I walked in like I owned the place and that seemed to be what the rest of us did. The prosecutor immediately told Ian that he needed to get the camera out of there. Rich responded that he wanted it to be filmed. At which point the prosecutor refused to talk to him because “I’m not going to be filmed.” He told Rich that he would talk to him “out there.” I’m not sure where “there” is or why its better to be filmed at that location than in the office. More importantly, I’m not sure why the prosecutor would be opposed to having plea offers filmed. Nothing can realistically be taken out of context because courthouses tend to… keep records of things. None of the parties were underage, none of the victims were underage or otherwise protected (or existing) so its not sealed. And prosecutors are lawyers; the law is their job- they don’t have the usual excuse that there is some obscure or asinine law that they don’t know about while doing their job. Then we went into the courtroom, which had the pervasive appearance of being a revenue stream. (Some government agencies attempt to hide that sort of thing.) I had to watch the camera for a while and two prosecutors, for whatever reason, decided to stand against the back wall and kept standing closer to me. I don’t know for sure that this was intended to be intimidating, but there didn’t seem to be any other reason for it. When Ian got back I went and sat down. Even though I had my phone on silent, the alarm went off. I turned it off as quickly as possible as I have this fear of State agents. If I had been in Tammany, they would have taken the phone and fined me a minimum of $50. To their credit the, I’m assuming he was a bailiff, just told me to take it out and come back once I’m not using it. I don’t think that I saw a single defense attorney in the entire courtroom. In fact, I hope that that’s the case because all of the lawyers that I did see appeared to be operating as prosecutors. (Unfortunately, if you have crappy defense attorneys sometimes it can be difficult to tell the difference.) The charge was dropped to just below New Hampshire’s threshold for requiring a jury. 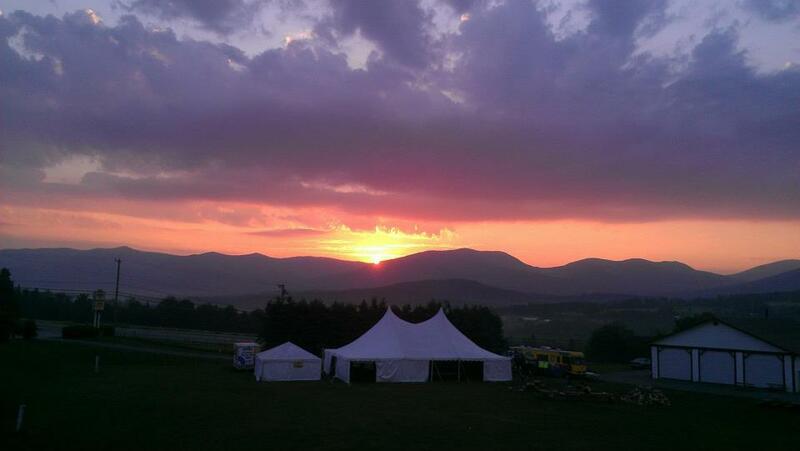 I’m no longer a Free Stater, but you should go to Porcfest and definitely move to NH, if you love liberty. I tendered my resignation from the Free State Project today after being informed that they have decided to prohibit me from their events, the Porcupine Freedom Festival and Liberty Forum. My name was still on the membership rolls after their announcement, so I removed it, wishing the FSP the best. With the banning, I became the latest inducted in the elite club of people like Christopher Cantwell and Zack Bass who have been similarly politically excised from the FSP organization. It was a good run, but all things come to an end. I’m grateful for my more than a decade of helping to promote the Free State Project, and look forward to 20,000+ liberty-loving people coming here to New Hampshire and working toward freedom. There’s a new page on facebook called “Save NH – Keene Hates Heroin“. Surely the group’s creators have the best of intentions, but hate only hurts the hater. It won’t hurt heroin. 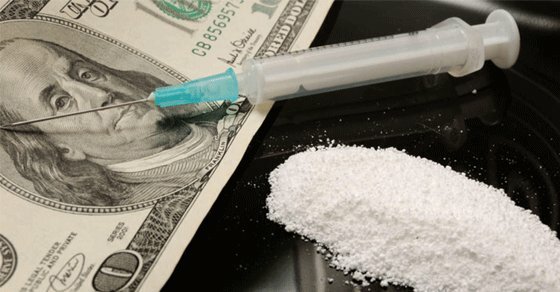 Only love will solve the heroin problem. These folks should reconsider their beliefs. Ending the war on drugs is a good first step to removing a major barrier (fear of arrest) to addicts getting help. Let’s start by treating addicts with compassion. Hatred is not helping. Church of the Invisible Hand founder and Shire Free Church minister Rich Paul wrote an excellent blog post on the matter while he was behind bars. He was jailed for a year for selling cannabis flowers – the cops and FBI even let a heroin dealer go free so they could bust Rich. 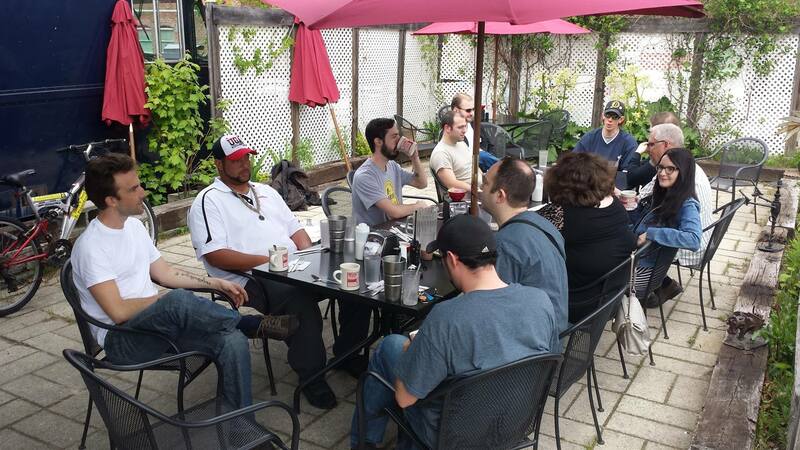 Rich’s blog is titled, “Reducing the Incidence and Impact of Heroin Abuse” – don’t miss it. -Posted today to the Shire Free Church facebook page.